Design . Manufacture . Installation . Service . Repair. Calibrate. Mechanical. Electronic. Hydraulic. Pneumatics. Calibration. Software. 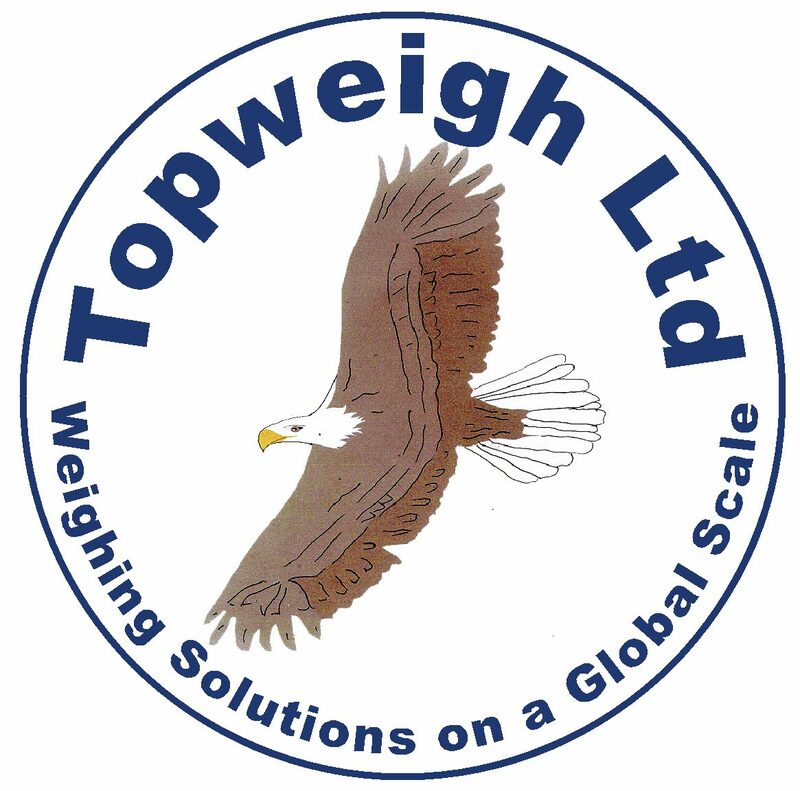 If you have a weighing problem ?